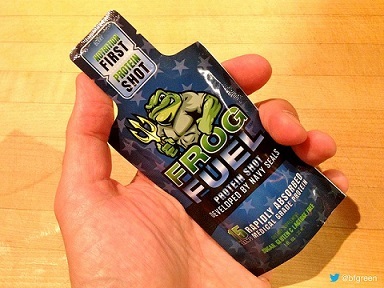 FROG FUEL is a highly advanced (15 gram liquid protein formula) developed by U.S. Navy SEALS. The FASTEST absorbed, most bio-available, cleanest protein you can buy. NO sugar, fat, carbs, GMOs, cholesterol, gluten or lactose. Their experience being pushed to extreme physical and mental limits as SEALs helped them understand the need for super high-quality, ideally targeted nutrition for all who have fitness and performance goals. Frog Fuel contains No Banned Substances, No Sugars, No Fats, No Carbs, No Gluten, No Cholesterol, No Lactose and No Excess Ingredients... Just lean mean results. 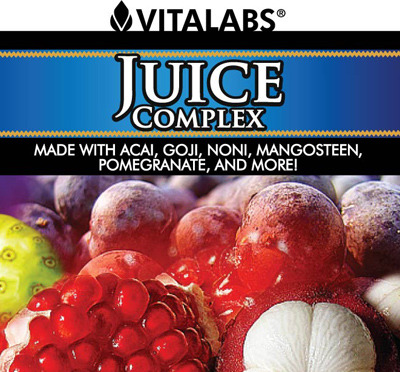 Contains 22 Amino Acids including Essential Amino Acids such as Histidine, Lysine and many more. 5. People Fighting Cancer, or any illness needing energy and strength. Easy to Carry – Ready to Go – Pucker Up! Most of the protein bars on the market right now contain way too much sugar. 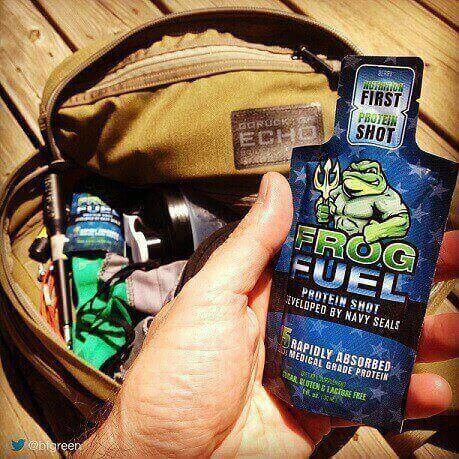 A 1oz Frog Fuel protein packet contains 15g of quality protein per serving and is incredibly easy to throw into a gym bag. The packets have a shelf life of two years without the need for refrigeration and won’t melt like all the chocolate covered protein bars. A 1oz liquid supplement is actually pretty small. 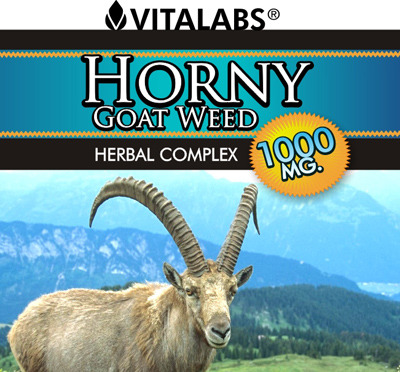 You’ll find that it goes down quickly and doesn’t taste sickly sweet or fake like powders tend to. The Berry flavored FrogFuel packets are decidedly tart, but not bitter. Watch The Videos on Frog Fuel. FROG FUEL: Why was it created? FROG FUEL: Is it a medical grade protein? Frog Fuel is a medical grade Hydrolysed Collagen Protein supplement and while many people understand the part protein plays in regards to muscle development there seems to be a distinct lack of knowledge and mis-information regarding collagen protein. Collagen is the second most abundant substance in our body behind water (collagen makes up 30% of our body by volume) and is the most prolific protein to be found in our body, roughly 65% of the total protein in our body. As we hit our early 30’s the bodies ability to naturally produce collagen starts to decrease at an average rate of 1% a year. The reduction of the bodies ability to create collagen is not purely based on the age of the body. There are other external and internal factors that can impact on further slow collagen creation down. Why are Collagen Protein supplements not more widely used? 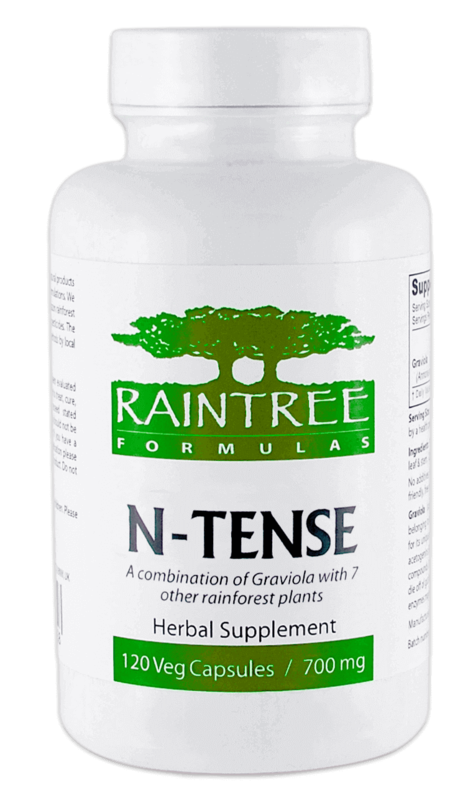 Our digestive system breaks down protein into peptides and amino acids, which are then absorbed into the bloodstream and carried throughout the body. For the body to utilise the collagen protein found in foods and most supplements the body needs to break the collagen over and over again via the digestive system and then is absorbed through the intestine into the bloodstream as the exact form needed. The big drawback of collagen protein ingested this way is that it is often incomplete, which means the body does not use the protein as well as it could and the benefits are minimal. It is this reason that many forums relating to bodybuilding feel that collagen protein is of no use for the building of lean muscle mass. This is where Frog Fuel comes in. Frog Fuel is a Hydrolysed Collagen Protein which means that the protein is already ‘pre-digested’ so that the body can absorb the protein without having to break the collagen down. This means that the absorption rate is very fast as the protein is in the form needed for the body to use straight away. Unfortunately many of the benefits of hydrolysed collagen protein supplements have been kept away from the general public for years as many studies are funded by drug companies who have no interest in a completely clean, 100% natural food supplement which is gluten, lactose and sugar free. More recently there have been independent studies into the benefits of collagen protein and the results have been impressive to say the least: A 2008 study in Tokyo of 33 women aged 40-60 who took 10g of hydrolysed collagen daily for 2 months showed a 91% increase in skin hydration and resilience. A Dermiscan study in Lyon France in 2008 showed in an age group of 35-55 year olds an increase in skin smoothness and hydration using the new Corneometer and Skin Image Analyser technologies. After 12 weeks of 10g of hydrolysed collagen daily, the participants had on average, 41% less furrowing, less wrinkles, greater skin hydration and better skin resilience. Skin resilience was measured by the C&Z Cutometer, which is objective and state of the art. Other studies have shown exactly how the new collagen is rebuilt, not only in the skin but in bones and ligaments. While Frog Fuel has many health benefits the main reason many of us will use Frog Fuel is for optimal performance when exercising. As Frog Fuel is a hydrolysed collagen protein it is perfect to take before, during and after workouts thanks to the fast absorption rate. As collagen is a naturally occurring substance within the body there is nothing more suited to naturally boost lean muscle, decrease recovery time, rebuild damaged joint structures and improve cardiovascular performance. Frog Fuel has 15g of hydrolysed collagen protein in each protein shot (there are 10g in an Frog Fuel Ultra protein shot) and taken daily will only serve to improve any athletic performance you partake in. Hopefully this has helped you understand a little bit more about hydrolysed collagen protein and the benefits it has for your body. Frog Fuel does not only benefit your training but Frog Fuel will improve your lifestyle and well being.